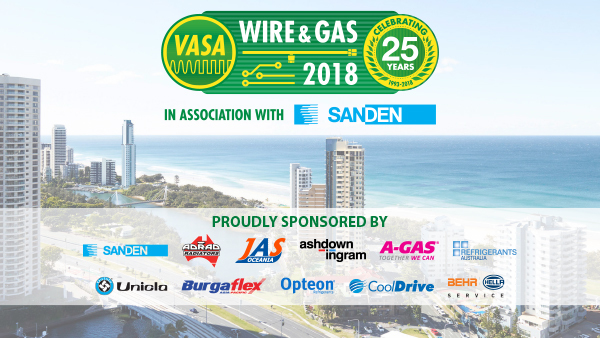 VASA > Latest events > The countdown is on for Wire & Gas 2018! It’s just over a month until Wire & Gas is upon us and a lot of hard work is going on behind the scenes to make this 25th-anniversary event one of the biggest and best in VASA’s history. Industry support for this event is absolutely outstanding, with 11 corporate sponsors as shown in the image above. In addition, Redarc Electronics and Ariazone have booked to feature in the trade display area, which will be absolutely packed with exhibitors this year. We’ve heard that one of the sponsors will be giving Wire & Gas delegates the chance to try out their skills on a racing simulator during the trade show on Friday night and Saturday morning as well! 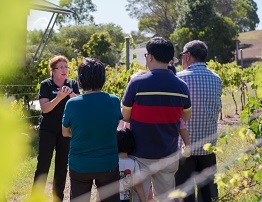 Having received great feedback about the trip to Sirromet Winery at Mount Cotton we ran during the 2015 Wire & Gas event, we have decided to offer a similar excursion again this year. 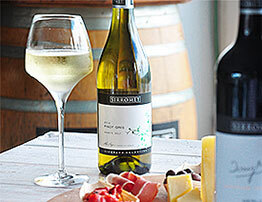 The trip will go to picturesque Mount Cotton and the five-star Sirromet winery where participants will enjoy an hour-long tour of the winery, including a tasting of their award-winning premium wines, great food and beautiful surroundings. The cost per person is $135 (on a purely cost recovery basis) including transfers, wine tasting, winery tour and lunch. The 25th Anniversary Wire & Gas Gala Dinner on Saturday August 4 will take place to a soundtrack provided by accomplished Australian singer-songwriter Keegan Sparke, who has performed in bands and as a solo artist, at venues across Australia and Canada in front of crowds ranging from a dozen to over a thousand. 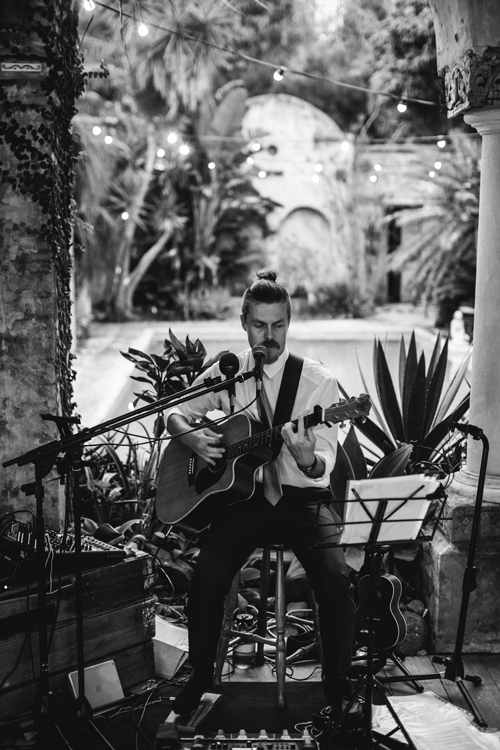 Originating from the Northern Rivers of NSW, Keegan has developed a fun surfy folk sound with influences from Jack Johnson, Ben Harper, Bob Dylan and Dan Hannaford. VASA has assembled a number of expert trainers, presenters and inspirational keynote speakers who will share their vast experience on topics consistent with the event’s theme of “future-proof yourself with knowledge you can profit from today”. Due to the large uptake of the substantial early bird discount extended to VASA members, limited spaces remain for full-access passes to Wire & Gas including all training and social activities. But there is still time, so don’t delay and book while you still can. Check out the promotional video below, containing footage from the previous Wire & Gas, held in 2015.